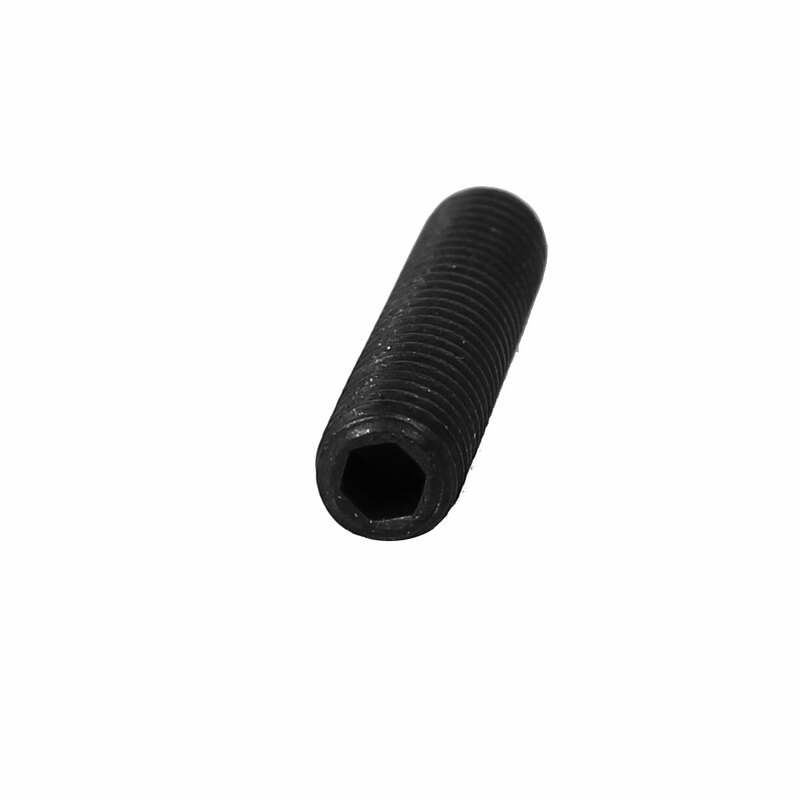 Set Screws are often used for holding a pulley, gear, or other parts from turning relative to a shaft. Do not have an external head. Drive system is a hexagon-shaped hole.